What Will Etihad Do With Jet Airways Old Heathrow Slots? 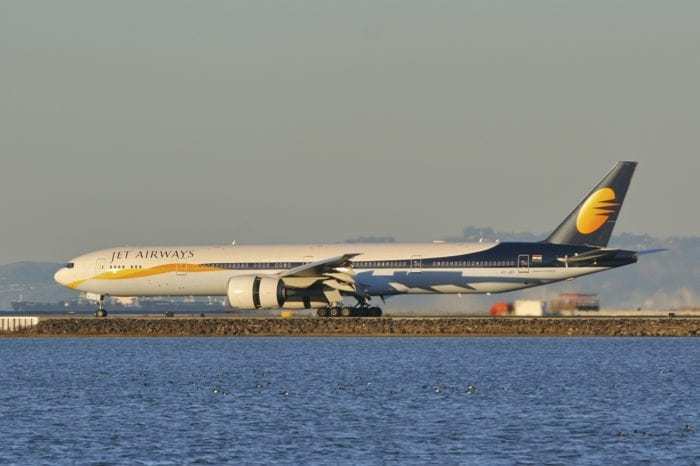 With Jet Airways unable to fly internationally any more, they’ve had to hand back their valuable London Heathrow slot pairs to lessor, Etihad Airways. With three slot pairs now needing to be put to good use, we ask if Etihad will use them themselves, and what their other options could be. With reportedly just seven aircraft in service, Jet Airways are no longer allowed to fly internationally. India’s aviation regulator, the DGCA, stipulates that airlines must have at least 20 planes in service to be eligible to fly abroad. As a result, Jet Airways has had to cancel all international flights, and have given up their valuable slots at London Heathrow Airport. With slots at the UK’s busiest airport sometimes selling for millions of pounds, it’s unlikely Jet will return to Heathrow for a very long time. But, in reality, these slots didn’t belong to Jet at all. They were bought by Jet originally but had previously been sold to Etihad Airways as part of an investment deal between the two airlines. Etihad leased them back to Jet for their use, but now have a decision to make regarding the future of these slots. What will Etihad do with these slots? Etihad bought these slots from Jet Airways back in 2013 for a total of $70m. Back then it was a means for Jet Airways to raise some much needed cash, but now Etihad find themselves in the position of having three very valuable slots going unused. The choice for Etihad comes down to this: Do they want to use them themselves, or do they want to use them to raise money? We all know Etihad have been struggling somewhat financially, but what are these slots worth to the airline? Etihad already land at Heathrow four times a day. These new slot pairs means they could, in effect, launch an additional three daily services, taking the total to seven. Other Middle East airlines (Qatar and Emirates) support similar daily frequencies to London, but could the Abu Dhabi airline find enough demand to support this many flights? Etihad have, in recent months, been cutting back routes and employees to save costs, so we think it’s unlikely they’d want to operate these slots themselves. Easier than selling the slots would be leasing them. 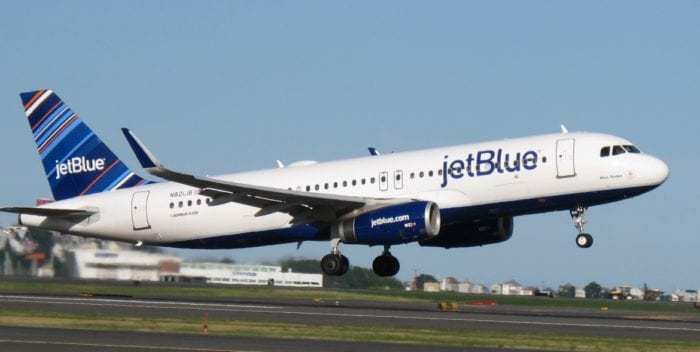 We can think of a few airlines who would be keen; JetBlue would undoubtedly like some to bolster their transatlantic efforts, and up and coming Turkish Airlines would almost certainly snap them up. JetBlue would love some Heathrow slots. Photo: JetBlue. In reality, Etihad will probably have to do this, at least in the short term. Heathrow policies dictate that slot owners must ensure slots are in use, otherwise they’ll lose them. 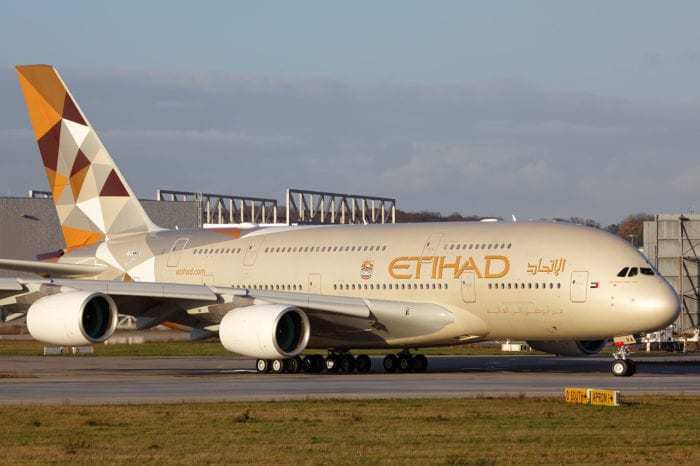 Although the long term plan may be for Etihad to sell the slots, or even to use them themselves, it’s unlikely they’ll have anything in place by the time the transfer happens, which will probably mean they are forced to find a lessee. 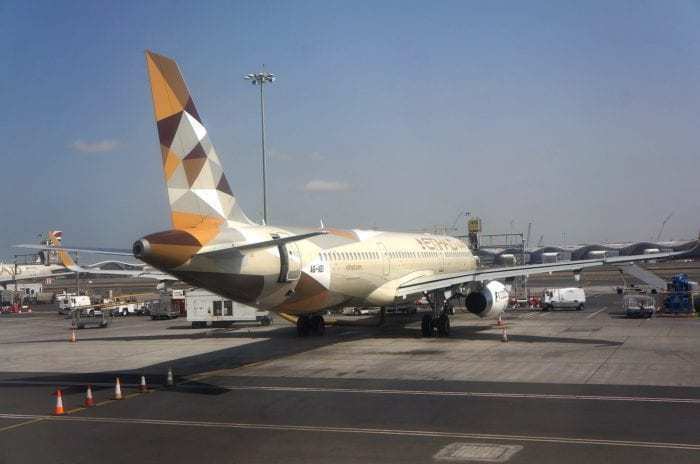 With Etihad reportedly looking for ways to cut costs and raise capital, a sale could be a well-timed intervention for their budget. London Heathrow is one of the most coveted slot pairs in the world right now. Oman Air paid a record $75m to buy a slot in 2016, and in 2015 SAS sold a single slot pair for $60m to an unnamed buyer (although many believe it was American Airlines). However, last year Delta bought no less than five slot pairs from Croatia Airlines for just $19.5m. This bargain buy was so priced because the slot pairs on offer were on undesirable days (no weekend included) and at unfavorable times (mid-afternoon instead of early morning). So, while Etihad could certainly liquidize some assets by selling their slots, if they want to make back the $70m they are thought to have paid for them, it will all depend on the quality of those slots. The slot transfer is scheduled to officially take place on Sunday 28th April. 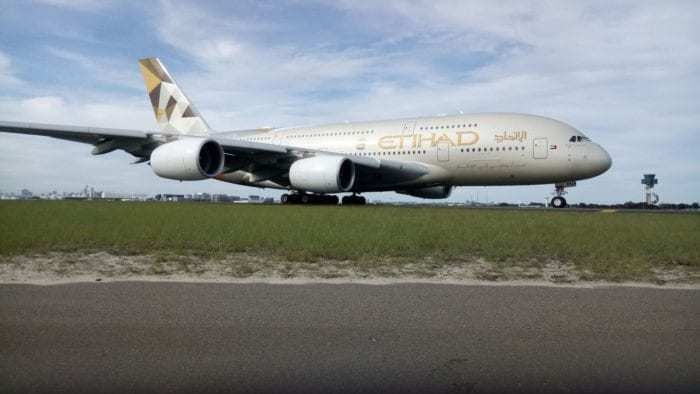 Under the airport’s ‘use it or lose it’ rule, Etihad will need to make a quick decision about whether they’re going to use them themselves or sell / lease them to another airline. In the short term at least, Etihad will almost certainly have to lease them to another carrier. They’re unlikely to be able to sort out the logistics of taking them for their own use, at least not in this short timeframe. Selling them would also be unlikely to go through in time, even if another airline was immediately interested. Whatever they do, we’ll be sure to find out within the next couple of weeks. We’ll keep our readers posted on the outcome.